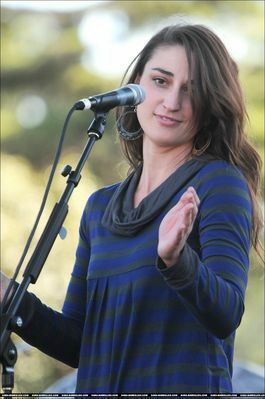 Now And Zen musik Festival. . Wallpaper and background images in the Sara Bareilles club tagged: sara bareilles photo.